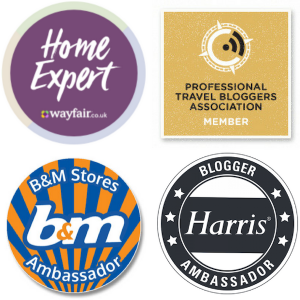 Have you ever gone to buy something from a shop, fished around in your purse/wallet for some coins and pulled out unused currency from your last holiday? Annoying isn't it? It's something that I used to do all the time; in fact, I'm pretty sure I might have a couple of cents at the bottom of my purse from our last family holiday to Freiburg. 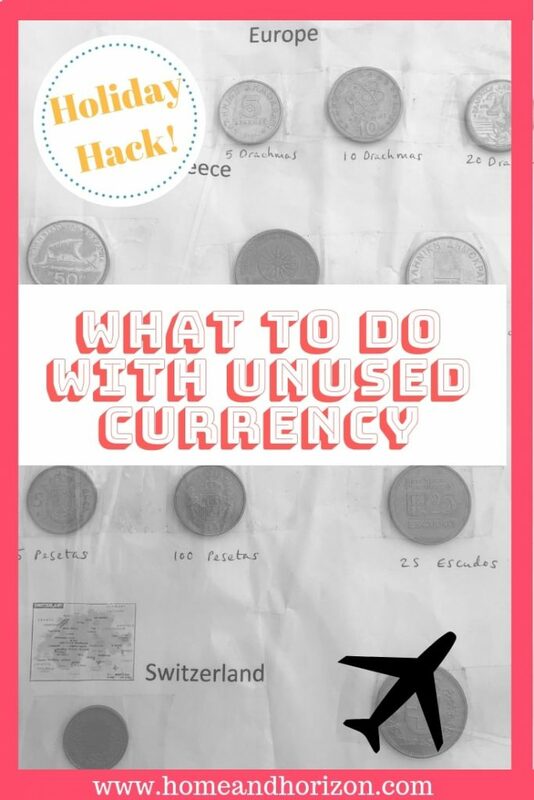 So this got me thinking; rather than letting the coins collect in the bottom of your bag, I've come up with some great tips on dealing with unused currency from your holiday. 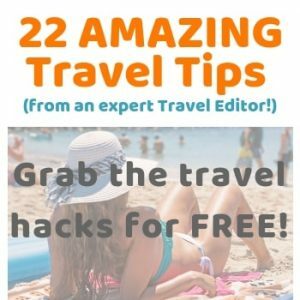 First things first though…whatever you do, don’t exchange the money back to the pound at the airport – you’ll get the worst exchange rate possible and will lose as much as 20%! Many people will shop for those last minute gifts at the airport when they realise they forgot to buy the neighbours a ‘thank you' pressie for watering the flowers while they've been away. If you've bought all your presents already (and hopefully you didn't buy any of these crazy gifts), have a think about someone's birthday coming up – is there anything they'd love that you could buy to give them at a later date? And if you're still stuck, grab your next meal at the airport and use up those coins – but if you're buying drinks with the money, make sure you wait until you have cleared security and you're airside, otherwise they'll be confiscated! Many airlines partner up with a charity to help support those in need or less fortunate than ourselves. It's worth asking the airline (either at the airport or while you're in the air) if they have a charity partner that you can donate your coins to. It's a nice thing to do and has a great feel-good factor when you're helping others. 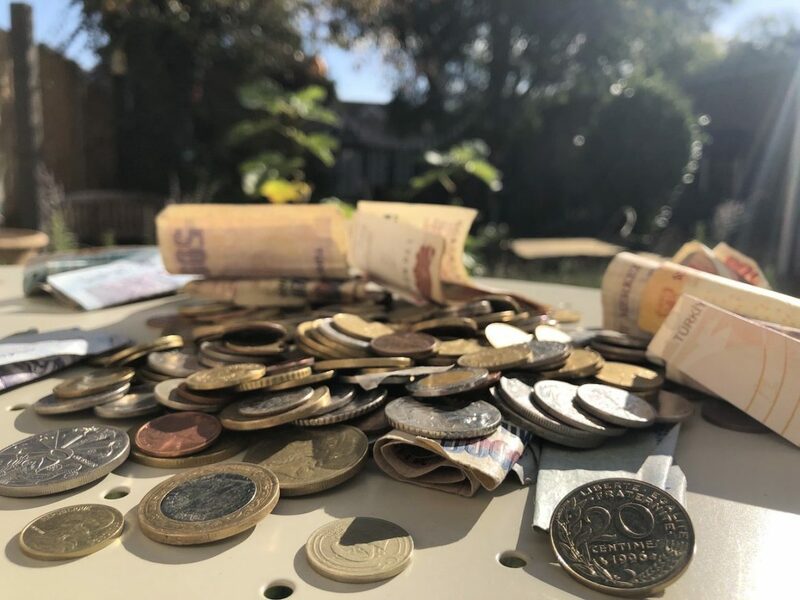 Another way of giving it to charity is to use services like WeSwap’s ‘currency cleanup’, where you can donate it to Love Support Unite, who work to partner with communities in Malawi to break the cycle of poverty. WeSwap also offers a service whereby major currencies are converted and put back onto a card at a competitive 1%–2%, compared to the average high street average mark-up of between 6-7% for buyback services. However, bear in mind that the service can’t accept coins just yet. Two companies that will accept coins – to be given back as GDP are Leftover Currency and Unusedtravelmoney.com. The good news about companies like this is that they’ll also exchange pre-euro currencies. Time to dig out those old French francs, German drachmas and Italian liras! BUT! If you want to change your unused currency straight back into GDP, make sure you shop around for the best ‘buy back’ rates as they are usually hidden. Currency exchange kiosks might promote ‘commission free' exchanges, but they very often have higher exchange rates and that's how they make their money. The best bet is to shop around. 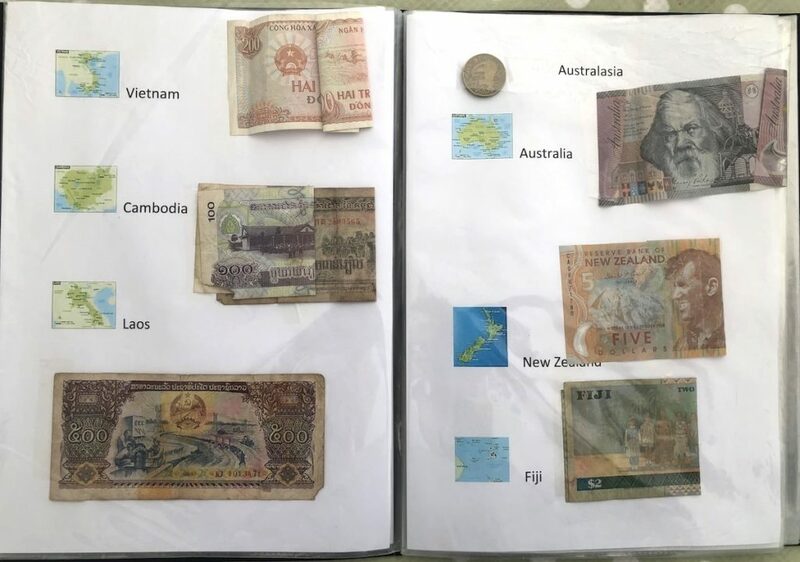 I'm going to sound a little smug when I say this, but you can put your foreign currency to good use by educating your kids – and sharing a bit of history. VIP and I travelled round-the-world independently of each other years ago – and we both kept some foreign currency from our adventures. Rather than it sitting in the loft gathering dust, we pooled all our money together and created a large money travel wallet. 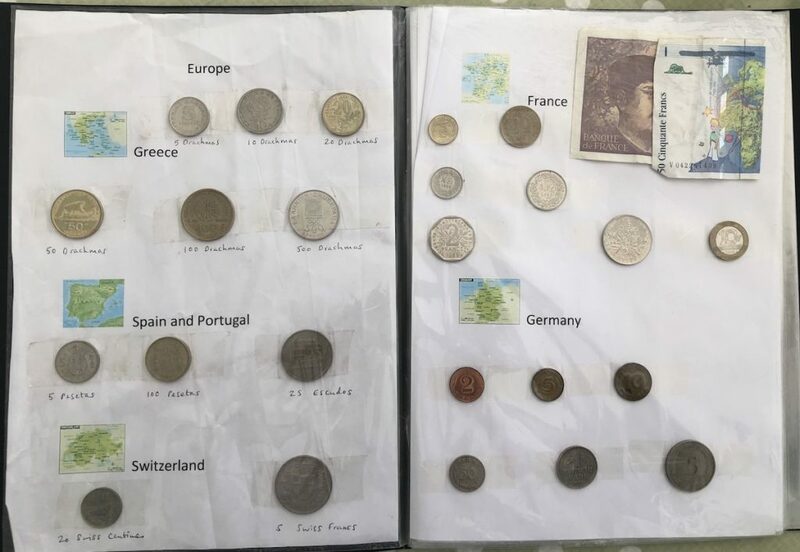 It's all old currency – most of it no longer in use, but it's great to be able to show the kids old money from different countries and locate the country on a map to show where it is compared to the UK. And who knows, one day it might be worth a small fortune for our own kids' grandkids, so we'll be holding on to it for a very long time! 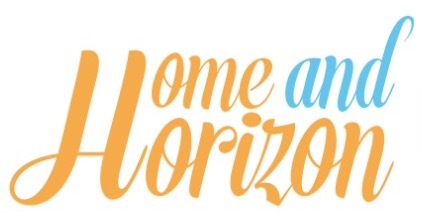 If you’ve just got back from somewhere like Europe and you know there's a high chance you'll be returning soon, keep the money! Designate a money holder (or jam jar) at home to hold you foreign currency until the next time. Just don't forget you've been collecting it when you next set off! If you've got notes, you can also use them to gift them to somebody who's going to the same region. We had some US dollars left over from our holiday a couple of years ago and some friends of ours helped us with a van to shift some unwanted debris for the tip. They wouldn't take payment for it, but when we heard they were off to Florida, we donated a ‘going away' gift of our unused currency. We both knew it was a form of payment for helping us out, but it seemed a lot less uncouth gifting the foreign currency than GB pounds! Finally, if you're looking to convert those pounds into foreign currency for your next holiday, Money Supermarket's foreign currency comparison finder offers a great way of comparing commission charges – and how much bang you can get for your buck. How do you spend (or use) your unused currency from your holiday? Share your tips and tricks! What Will £10 Buy You Around The World? 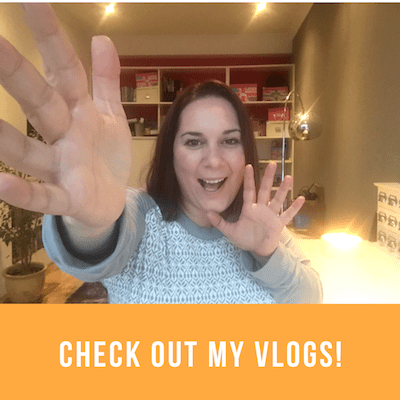 Industry Know-How: Travel Tips You'd Be Silly To Miss! 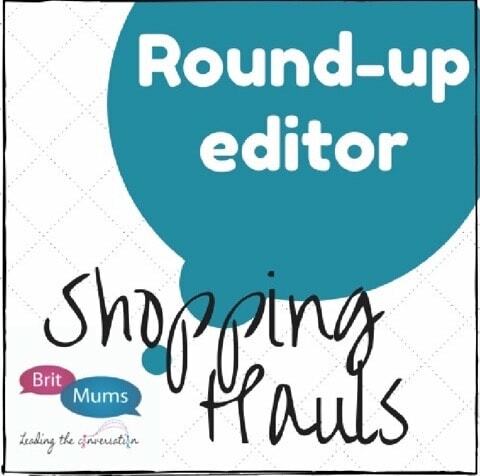 Great idea Kim – and I like the fact that you pass on the coins for other family members to use – a lovely idea! I love these ideas, i didn’t know that some companies will take coins too so that’s handy to know! I wasn’t aware either Michaela until I did the research…you learn something new every day don’t you?! Great if you’ll use it again Janine. Great idea Sheila – if you know you’ll use them again it’s worth holding on to them for next time. Great ideas. I still have Euros here from when I went to Paris about 8 years ago. I will probably go again sometime. I found 4 euros in the car the other day which made me smile. These coins just seem to end up in the unlikeliest of places don’t they?! That’s a great idea Stephanie – you have to get them anyway so you might as well use what you have left. It’s nice when you can use it again isn’t it? I hate the idea of it being wasted though. Thanks Zena – that’s exactly what I do too! It’s amazing what services are out there for things like unused currency. It all helps as they say! These are fabulous ideas! I love the wallet idea, what a fantastic way to teach your little ones as they get older! 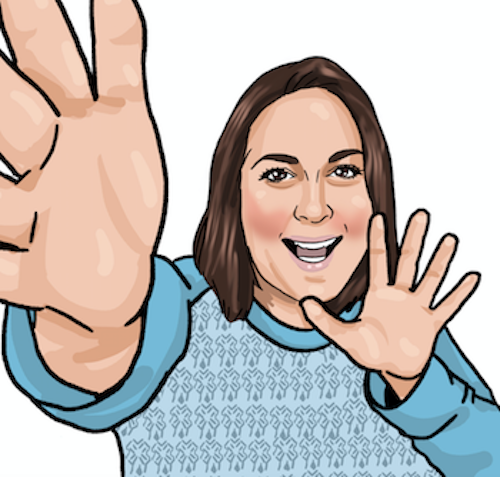 Thanks Sarah – they enjoyed doing it as a project. It’s a great ‘show and tell’ isn’t it?! We only travel to Europe so make sure to keep our Euros for our next trip! I have so many coins back from our cruise in 2012 and have just left them in a pot just in case. I wish I had thought to use them for a last minute gift though, I think I may have to exchange them soon though.